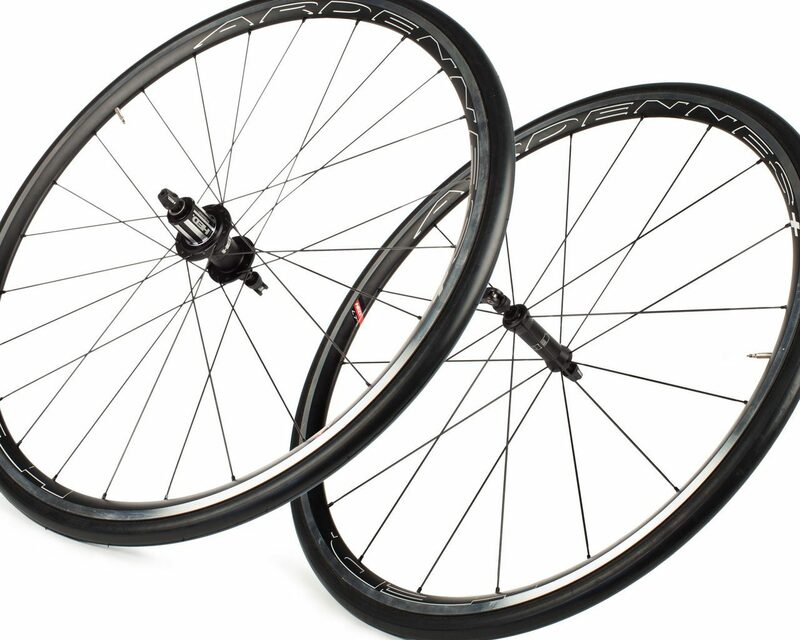 Ardennes Disc Brake wheels can be had in several variations. 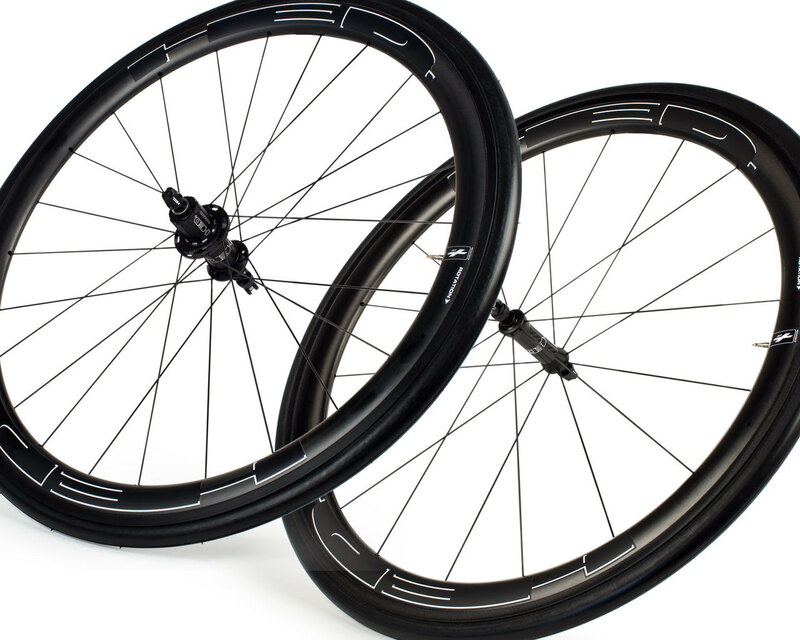 The SL is our lightest, fastest, and fanciest version, with Hed Lite bladed spokes and our new 545 J-bend hub. The LT keeps all of the same specs, but substitutes in the slightly heavier standard Hed bladed spoke. 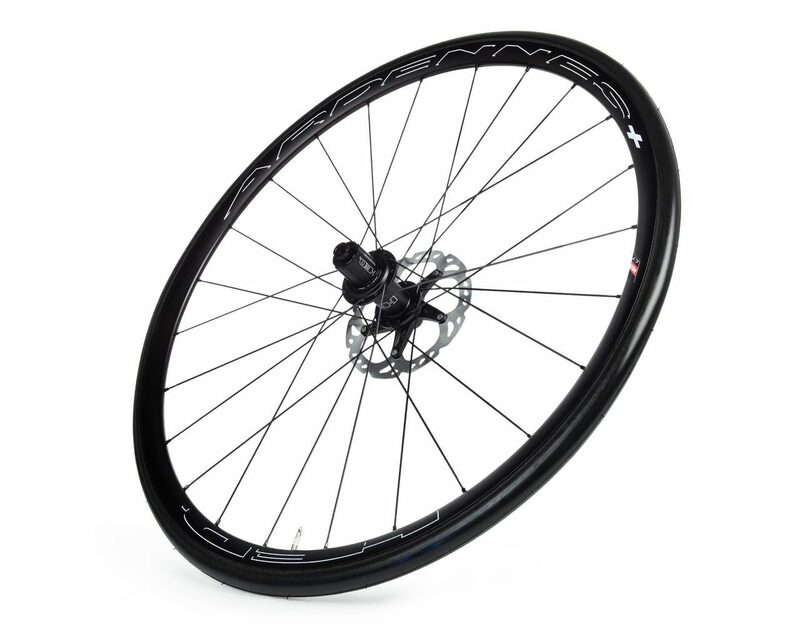 The GP offers incredible performance at a great price point, featuring round spokes and a reliable 4-pawl hub. 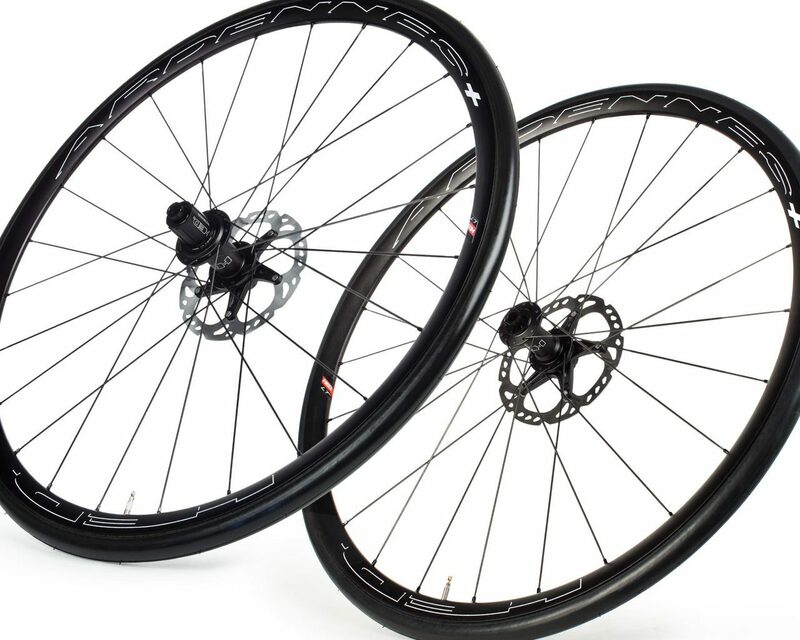 *Ardennes SL and LT Plus Disc Brake wheels are approved for XC mountain bike use. For all types of bicycle wheels, a hard strike on the rim is likely to result in rim damage. 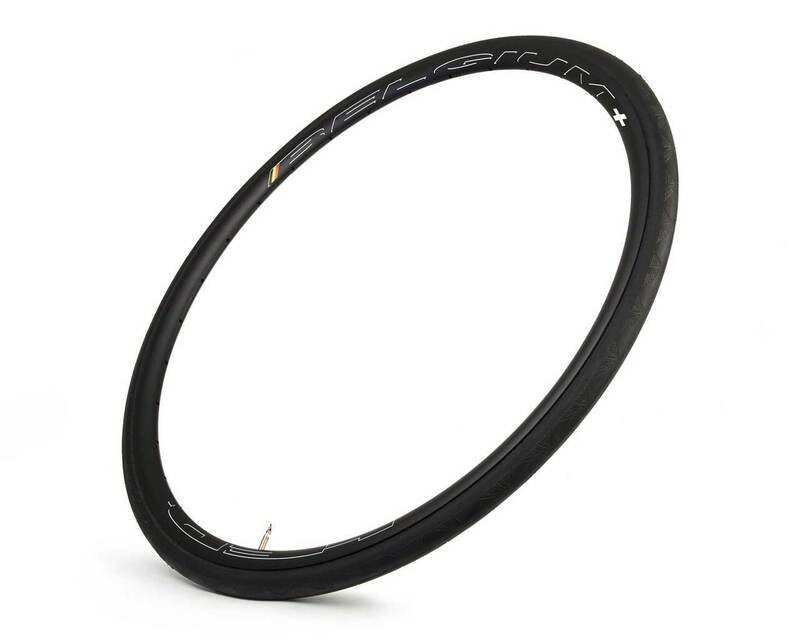 At the point of impact, an aluminum rim will dent, and a carbon rim may delaminate – both are unsafe conditions that require rim replacement.